For several years Dr. Cushing worked as a doctor and director for a Research Center in the treatment of Chronic Fatigue Syndrome (CFS). He has successfully treated patients who were totally disabled with CFS and related symptoms from Multiple Chemical Sensitivity (MCS). extreme fatigue lasting more than a full 24 period. Unexplained Muscel/Soft tissue pain or tenderness. With some patients irregular heat beat. Sensitivities to Chemicals, Foods, Medication & noise. Mood disorders, panic attacks, depression, anxiety. A new type of headache. Almost without exception, they all suffered from a significant disturbance of their hypothalamic-pituitary-adrenal axis; many also had hypothyroidism and hypoadrenalism. In some cases, Chronic Fatigue Syndrome (CFS) and Multiple Chemical Sensitivity were triggered by a virus, other patients simply inherited weak adrenals. Many had been subjected to major and/or repetitive types of stress exposure for years. The stress was often a mixture between emotional and physical factors. Certain respiratory and cardiovascular disorders. 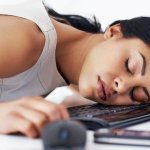 To determine whether you have Chronic Fatigue Syndrome (CFS). It is essential to seek the advice of an experienced holistic physician. Why did conventional medical approaches fail to treat these CFS patients? Dr. Cushing determined that the synthetic and toxic drugs prescribed by the patients’ medical doctors either did not work or exacerbated the condition by burdening the detox pathways, creating undesirable side effects, and/or stressing their already weakened adrenal glands. Finally, many medical physicians feel that Chronic Fatigue Syndrome (CFS) patients suffer from a primary depression or mood disorder. Although Dr. Cushing did see patients who did have a primary psychiatric disorder accompanying their CFS, these were a very small minority of cases. Why does Dr. Cushing’s approach succeed when other approaches fail? Dr. Cushing takes the time to listen very carefully and analyse each patient, documenting their complex family and personal health history. He also rules out pathologies with similar symptoms to Chronic Fatigue Syndrome (CFS) with appropriate lab tests, as needed. Dr. Cushing relies on skilled muscle testing (especially Contact Reflex Analysis ) to determine the weak links in a patient’s system. Dr. Cushing always checks the main organs and glands for clear signs of reversed bio-magnetic fields. These are the underlying organizing fields in the tissues that determine oxygen content, pH, level of enzyme activity, and other important elements that impact the body’s functioning. They have been thoroughly and scientifically identified and researched by Dr. William Philpott and many others. In Dr. Cushing’s experience, there is little advantage in introducing even the most appropriate “silver bullet” supplement into a digestive tract that has reversed magnetic polarity. Dr. Cushing ensures a free-flowing energy (”Qi”) throughout the body using Bio-Kinetics , Bio-Cranial Therapy, and other gentle and non-invasive techniques. When appropriate and needed, Dr. Cushing always concurrently treat our patients for systemic candidiasis, “leaky gut” syndrome, depressed immune system, sleep disturbances, intestinal dysbiosis, biliary tract dyskinesia, parasites, and allergies , including hypersensitivities and intolerances. The majority of Dr. Cushing’s Chronic Fatigue Syndrome patients are allergic to many of commonly eaten foods, vitamins, and some nutritional/herbal supplements. It is often a priority to desensitize CFS patients to the very items they need to heal their tissues. 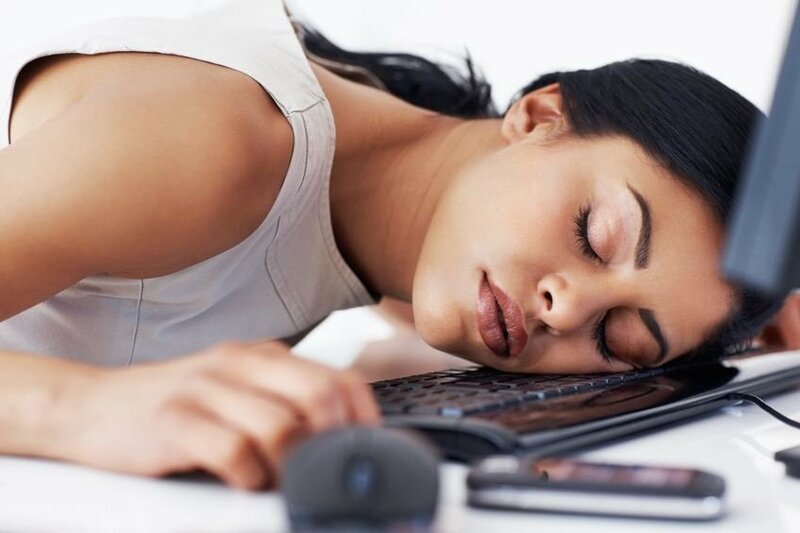 Dr. Cushing pays close attention to the hypothalmic-pituitary-adrenal axis of hormones as well as the particular stage of adrenal exhaustion. There are seven distinct and separate stages, and each requires a different therapeutic emphasis. This practice has been key in ensuring a satisfactory and long-term recovery. Dr. Cushing has developed his own technique to rapidly return these circulating hormones to normal levels. Dr. Cushing only uses clinically proven, quantum-quality nutrients and hypoallergenic nutriceuticals to heal the organs and glands. He uses effective homeopathic detoxifiers individualized to each patient’s tolerance. On the other hand, Dr. Cushing does not overwhelm these fragile patients with a shopping bag full of supplements. In fact, he often takes patients off many unnecessary supplements they were already ingesting. Finally, Dr. Cushing uses a systematic, energetic technique (known as the Body Restoration Technique) to “reset the endocrine computer” that had been severely overtaxed often for many years. With this approach, he balances and synchronizes the organs and glands within the HPA axis; next, the same organs and glands are synchronized with the immune system and the central nervous system (CNS). In this way, all these vital systems can once again work together harmoniously for the healing of the whole body. In summary, Dr. Cushing treats his Chronic Fatigue Syndrome (CFS) patients holistically. He treats all his patients with genuine respect and compassion, and he educates them about his findings and reasons for particular recommendations. Lastly, he never hesitates to make specialty referrals or work with the patient’s medical doctors or primary care physicians. We have recently added the revolutionary NES protocol to our treatment plans for patients with Chronic Fatigue Syndrome (CFS). NES involves an in-depth scan of the patient’s energy field and strengthening of any weaknesses with a new category of remedy called “infoceuticals.” Infoceuticals bypass the chemistry of the body and directly heal the damaged energy field that organizes and regulates all body chemistry. It is a major breakthrough in correcting stubborn cases of Chronic Fatigue Syndrome (CFS)/Fibromyalgia.